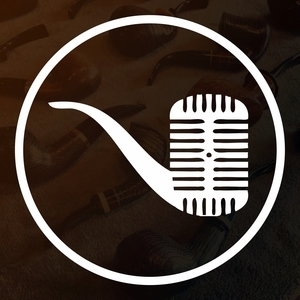 We found 5 episodes of Country Squire Radio with the tag “pipe tobacco”. JD and Beau talk about best practices for smoking your pipe while driving your car. Note: We are not recommending you do this nor encouraging it, just providing best practices for those that do. JD and Beau take a look at the difference between buying bulk and tin pipe tobacco!